Educate a Girl has now educated 1,000 girls in Karachi and they are on a journey to educate 1,000 girls in Lahore as part of our vision to educate 1,000 girls in 10 cities of Pakistan. We would like to spread the word and help them reach their target to educate 10,000 girls in Pakistan. They have also educated 1250 girls in Nigeria. 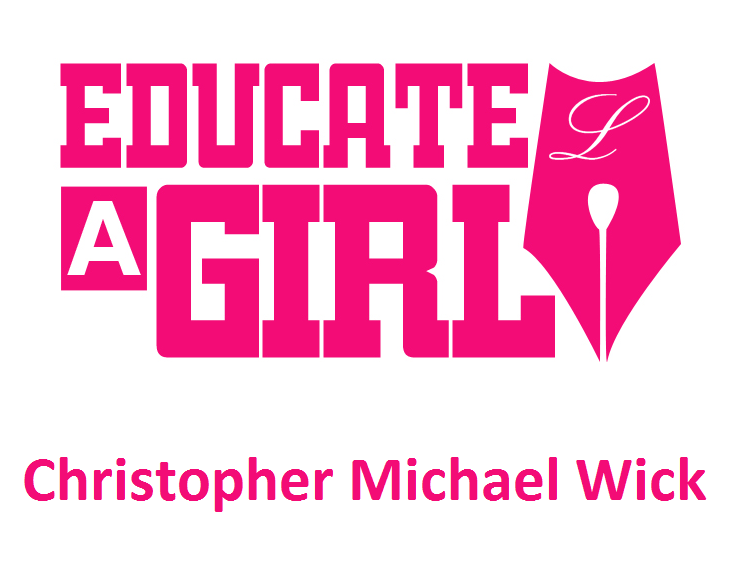 We have worked closely with Educate a Girl and feel confident expressing my full support for this organization. We fully believe Educate A Girl would be a great organization and I hope we can help them in their journey in helping others.